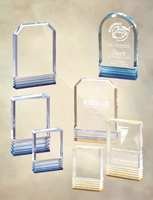 Your "Connection" to the world of trophies, plaques, acrylic and crystal awards and engraved signage and name badges. We also carry a full line of imprinted sportswear and promotional products. We strive to provide the latest in products and imprinting processes. We attend conventions and seminars throughout the year to keep up to date with products and production processes. 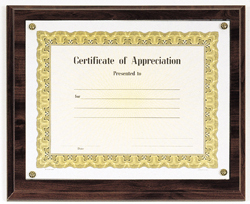 Many of the recognition products you purchase directly through Award Connection have a basic engraving as part of the purchase. However, even if you have some items you didn't buy from Award Connection and wanted to add some custom engraving, we can help. With over 20 years of engraving experience on all types of materials. 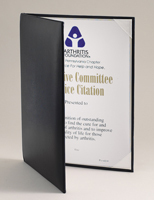 Many of the recognition products you purchase directly through Award Connection have a basic imprinting as part of the purchase. However, even if you have some items you didn't buy from Award Connection and wanted to add some custom imprinting, we can help.